The list below is filled with people that are actively working on the hardware and/or software for augmented and mixed reality HMDs. These are the people involved in making the equipment, as well as those behind the software applications that power them, which will help transform our lives for the better. All of these names will appear next week in Next Reality's upcoming list of 50 People to Watch in Augmented and Mixed Reality. 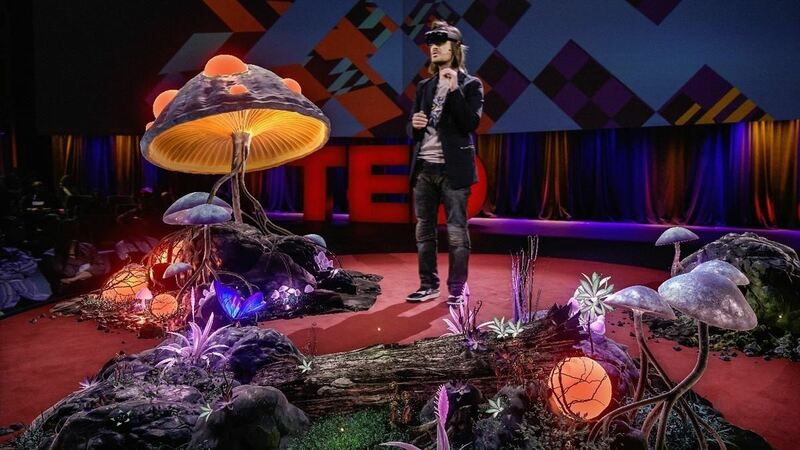 Brazilian-born Alex Kipman, the Chief Inventor of the HoloLens, and the man with the unclear, though official title of Technical Fellow - Windows and Devices Group, has made a massive impact on the world of augmented and mixed reality with work his at Microsoft. If Microsoft's HoloLens is the leading device of the mixed reality world, then Kipman, who invented the HoloLens, is the king. The HoloLens was "the first fully untethered holographic computer," and was inspired by Kipman's frustration with the limitation of the "2D world of monitors and pixels." Kipman has been working in the visual medium for Microsoft since the beginning, starting at their Visual Studio in 2001 after graduating from the Rochester Institute of Technology. Before the HoloLens, he was the visionary behind the Kinect, which earned him a spot on TIME's 25 Nerds of the Year in 2011. You can follow Alex Kipman on LinkedIn or Twitter. He also writes on the Windows Blog. Eric "Astro" Teller is a scientist, entrepreneur, and three-time author. He is a frequent TED speaker and has appeared at TEDMED, TEDx, and TED2016. Teller's extensive education includes a BS in Computer Science and an MS in Symbolic Computation, both from Stanford University, and he received his PhD in Artificial Intelligence from Carnegie Mellon University. Teller co-founded and was chairman of BodyMedia, a company which produced wearables to track health data such as sleep and movement. He is the co-founder, Director, and former CEO of Cerebellum Capital, a hedge fund management firm that is run by intelligent software. Teller is the current director of Google X laboratories, famous for its innovative work such as Google Glass and Google's Self-Driving Car Project (now called Waymo). He is the co-founder and co-host of the Google-backed "Solve for X" project, a type of think tank that presents forward-thinking ideas and projects to audiences. 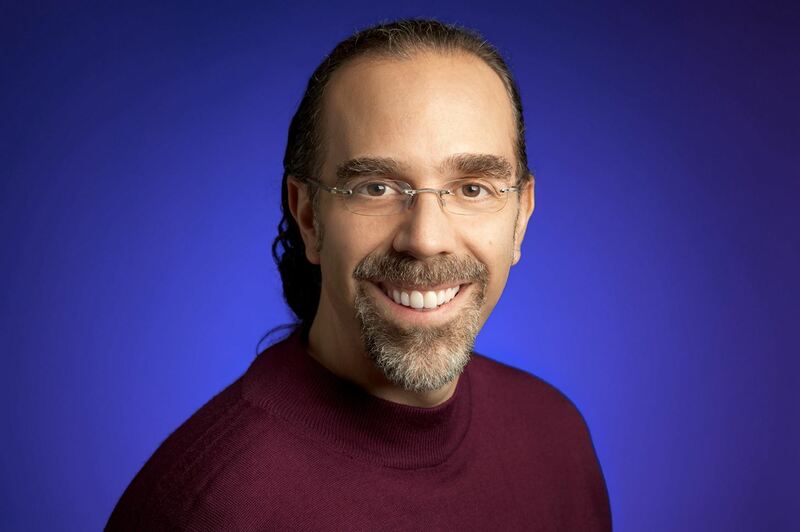 You can follow Astro Teller on LinkedIn, Twitter, or his personal website. Aviad Almagor is the Director of the Mixed Reality Program at Trimble Inc., a hardware and software manufacturer that specializes in location-based technology. With a degree and background in architecture, Almagor shifted gears in 2001 when he began working at Systematics. He has stayed within the tech world realm ever since, working for companies like Graphisoft and Vico Software. While Almagor has been with Trimble since 2012, he only shifted specifically to mixed reality in 2015. Almagor looks at mixed reality as the solution to Trimble customers' problems with efficiency, because, as he's stated, "Mixed reality enables our customers to interact with digital content in the context of the physical environment." Trimble has been partnering with Microsoft since early 2015, before the official release of the HoloLens development kits. Focusing primarily on architecture, engineering, and construction (AEC) contextual data visualization, Trimble has produced some of the most impressive use-case demonstrations for the technology, such as with SketchUp Viewer, and software for the DAQRI Smart Helmet. You can follow Aviad Almagor on LinkedIn or Twitter. 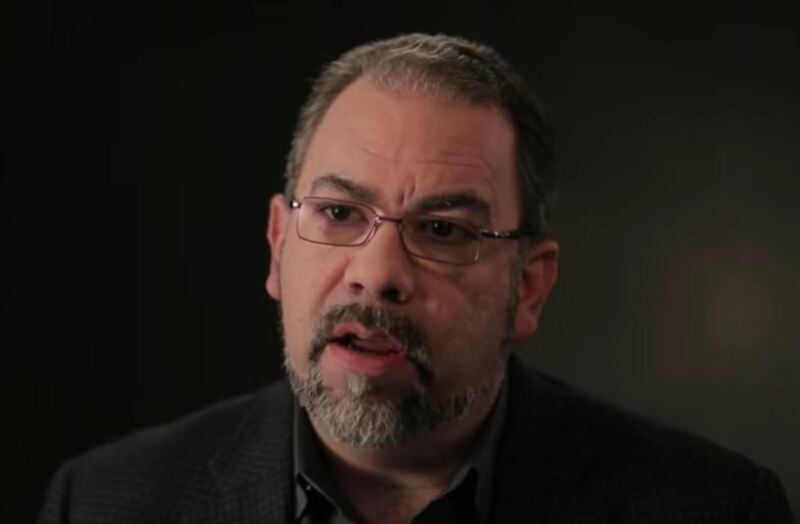 Christopher Croteau has worked for Intel for 19 years and has worked in the technology industry for over 25. 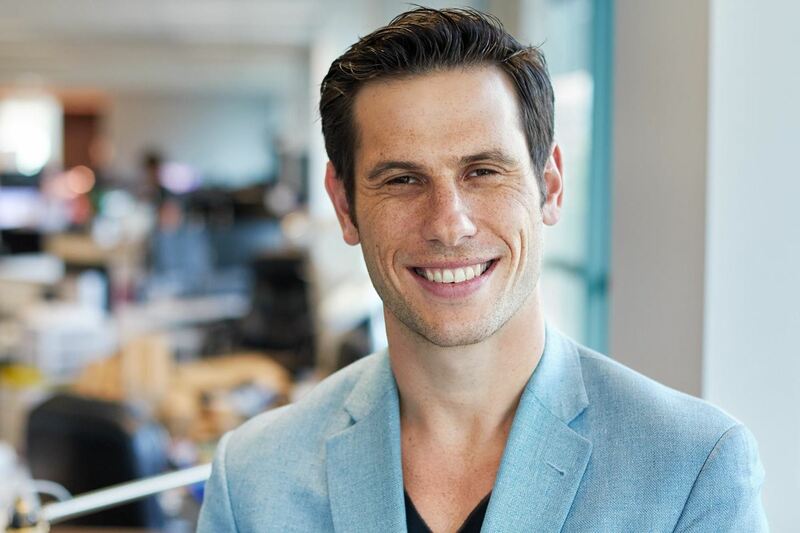 The University of Phoenix graduate currently acts as the General Manager of Head Worn and Augmented Reality Products within Intel's New Devices Group. Croteau, who is currently getting ready to see Intel's new "Merged Reality" headset, codenamed Project Alloy, released to OEMs partners for a Q4 2017 release, must be a terribly busy person. Still, he finds time to evangelize the technology by speaking at AR-related conferences a few times a year. Croteau preaches the importance of AR technology and innovation, while never forgetting basic consumer needs. He's emphasized being "fixated on practical solutions for today's problems" to help broaden the uses for AR technology and make them useful for the average consumer. You can follow Christopher Croteau on LinkedIn or Twitter. Eric Mizufuka, Product Manager in the New Ventures group at Epson America, Inc., began his time at the company in 2004 after two years at Deloitte Consulting. 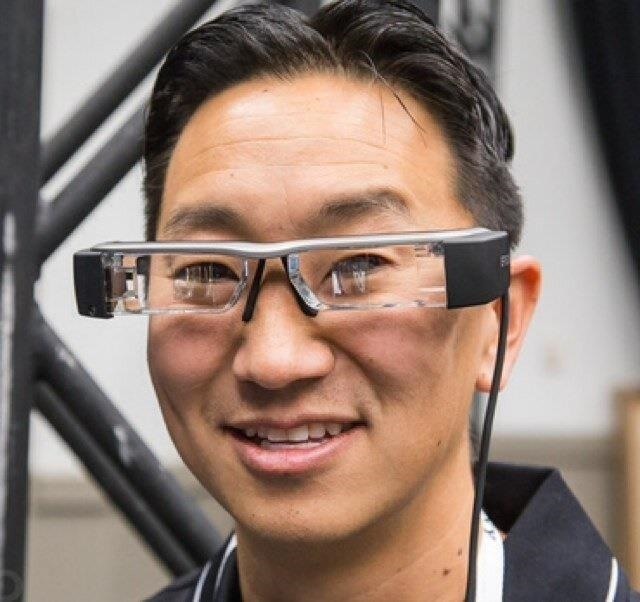 Mizufuka, a graduate of the University of California, San Diego, with a BA in Economics and Political Science, as well as an MBA in Marketing from UCLA, has had a direct hand in launching the last three iterations of the Epson Moverio smartglasses. Moverio, with smartglasses on the market before the famous Google Glass debacle, has weathered the storm of a public not ready for the technology — and the technology not quite powerful enough for small enough form factors — by finding a niche market in drone pilots. A popular use of the Epson BT-100, BT-200, and BT-300 is for drone pilots to control their devices from a first person perspective, seeing what the drone can see, then reacting real-time to what they do see. If Mizufuka did not find this niche himself, he enabled it. He along with Romeo Durscher of DJI, a popular high-end drone developer, announced a partnership last year. Mizufuka is active in the AR community often speaking on its behalf at conventions such as the Augmented World Expo (AWE). You can follow Eric Mizufuka on LinkedIn or Twitter. Jeff Norris has been with NASA for over 17 years, but it is only recently that he began to apply mixed reality to his work. After receiving a Master's degree from MIT and a PhD from the University of Southern California in Computer Science, Norris began his career as a Senior Computer Scientist as NASA's Jet Propulsion Laboratory (JPL) in 1999. In September 2013, Norris founded and became Director of JPL's Mission Operations Innovation Office and its Operations Laboratory. According to Norris, this Ops Lab was created to apply "virtual and augmented reality to space exploration." One project that Norris led with this unit was bringing the Microsoft HoloLens to the Internation Space Station to help astronauts with research. Norris and his team partnered with Microsoft to create OnSight, an application using data directly from the Mars Curiosity rover, which gives the user a first-person experience on Mars using the HoloLens. According to recent reports, Norris has left NASA to work with Apple in what is rumored to be a new AR device from the creator of the iPhone. You can follow Jeff Norris on LinkedIn, Twitter, or his personal website. Jeff Powers has been at the forefront of the app scene since the iPhone craze began. After graduating from the University of Michigan with a degree in Computer Science and Engineering Intelligent Systems, as well as Electrical Engineering, Powers co-created the popular paid iPhone barcode scanner app RedLaser. Powers and his business partner sold the app to eBay in 2010, but he remains on the cutting edge of new technology with his company Occipital. Occipital is a computer software startup that, according to Powers, focuses "around bridging the gap between what we as humans can do spatially and with what our computers can do spatially." Some of the products Occipital has made include Bridge, a mixed reality HMD for iPhones, and Structure, a 3D scanning sensor with augmented reality capabilities (which powers the Bridge headset). 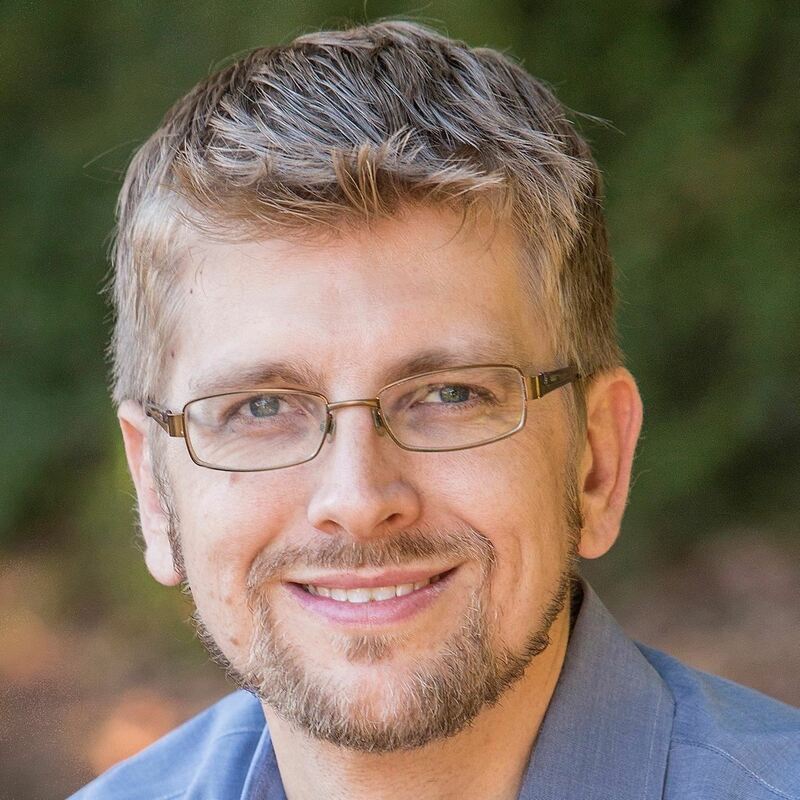 You can follow Jeff Powers on LinkedIn. Bardeen has been with Microsoft for over 14 years, wearing many different hats. She began as a Finance Manager but has made a major shift in 2012 to AR when she became the Director of Business, Strategy, Operations, Microsoft Studios, and Microsoft HoloLens. Yes, that's quite a title. She was in that role until the release of the HoloLens in April 2016 when she moved to her current position as General Manager of Windows and HoloLens Experiences Production and Strategy. 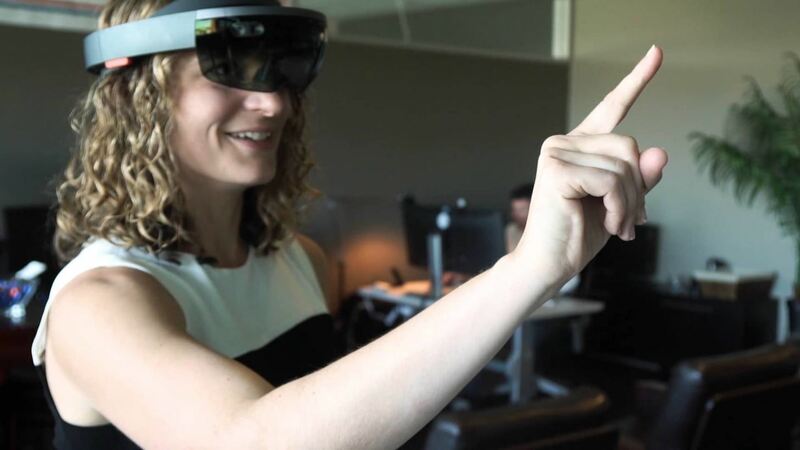 With a proven specialty for strategy, Bardeen, along with the rest of her team, work directly with developers in an effort help enable the creation of amazing experiences for the HoloLens. And while Alex Kipman is generally the person that makes HoloLens-related announcements, Bardeen has been the face associated with many of the HoloLens demos we have seen from Microsoft in the last two years. She is excited about the future of AR and has discussed how the technology will have a practical use for consumer, such as being able to "reimagine a newly designed kitchen in 3D, digitally hang a perfectly straight photo without poking holes in a wall, or shop for and rearrange heavy furniture as holograms – all by only lifting a finger." You can follow Loraine Bardeen on LinkedIn or Twitter. She also writes on the Windows Blog. 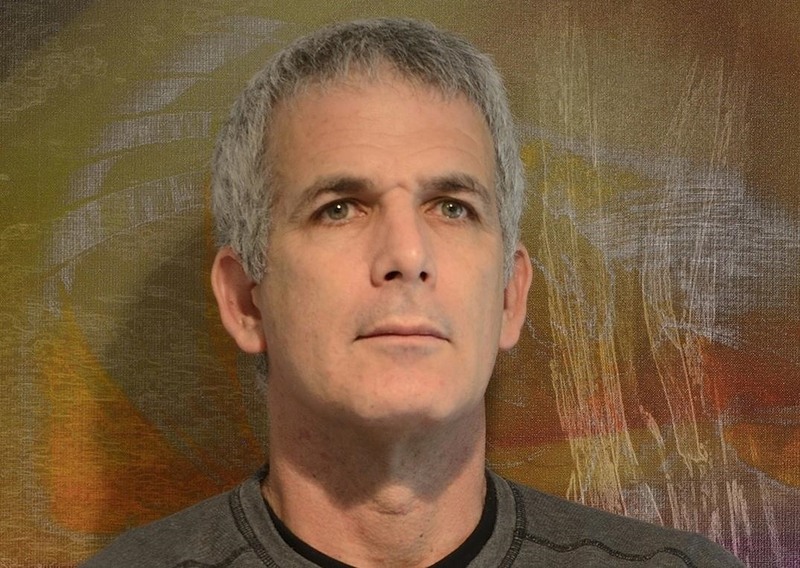 Meron Gribetz, the Israeli founder of augmented reality powerhouse Meta, is of the mindset that the 2D computers of today will be seen as aggressively primitive in the near future. 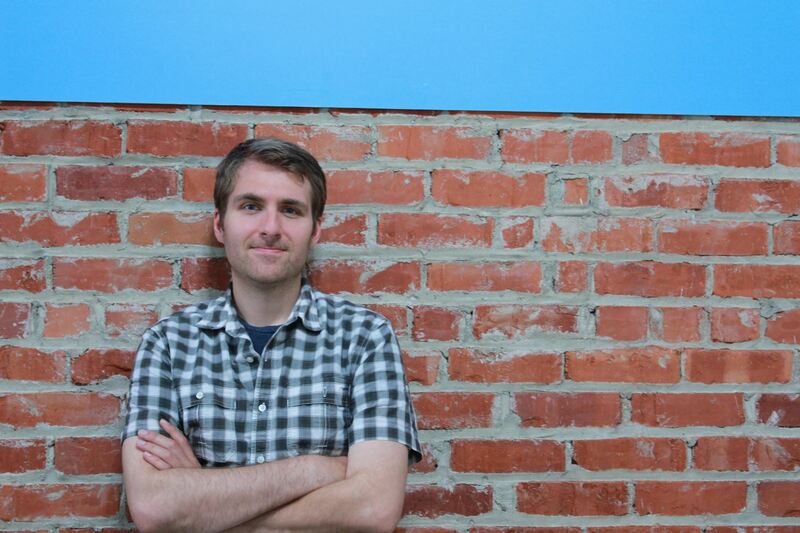 The neuroscience-trained CEO is looking to the future, aiming to "build the iOS of the mind." Gribetz first conceived of the idea for the headset, called a "Natural Machine," that would replace the traditional computer trappings like a keyboard and mouse when he attending Columbia University. He started Meta in 2012, and four years later, they began shipping out the Meta 2, an augmented reality headset. You can follow Meron Gribetz on LinkedIn or Twitter. Kushnir is the CEO and co-founder of the Israeli AR company called Infinity Augmented Reality, Inc. Although the company is relatively new, started in 2012, it's made quite a name for itself, with Chinese retail giant Alibaba investing $18 million late last year. His goal is to apply the AR tech to a variety of uses, saying in 2016: "In the next two years, this product will be in training, for example, a display of airplane engines for airlines, and will then reach the casual games market. We're glad to be the engine of the augmented reality world." In the '90s, Kushnir earned an MBA in Finance and Information Systems from the Hebrew University and a BBA in Finance and Marketing from the College of Management Academic Studies. Both schools are in Israel. He previously worked in lead roles at Motorola, Comverse, and Telmap. You can follow Motti Kushnir on LinkedIn or Twitter. 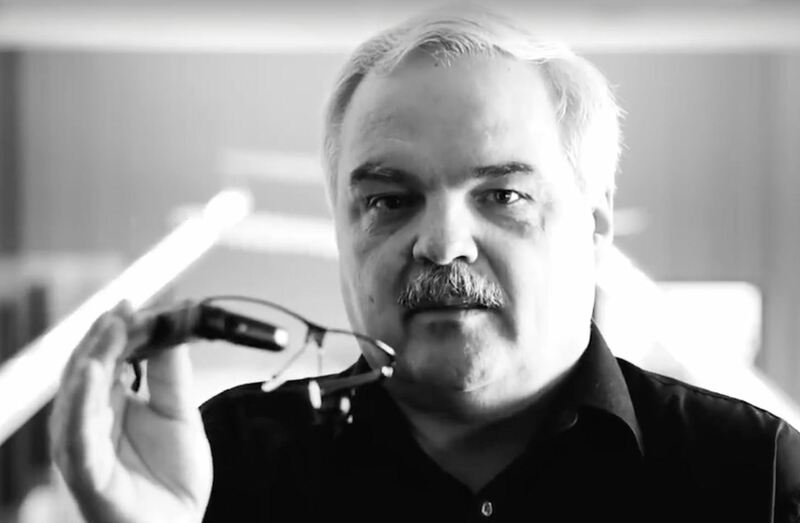 As the founder and CEO of Vuzix, a company that supplies "video and cloud-connected video eyewear products in the consumer, industrial, media, and entertainment markets," Travers must stay on the cutting edge of wearable display technology. Well-versed in startups, Travers started Vuzix in 1997. They started making a real name for themselves in augmented reality when they began supplying DHL factory workers with their M100 AR glasses in 2014. With over 17 years of experience in the electronics field, Travers is a nationally recognized expert in the technology industry. 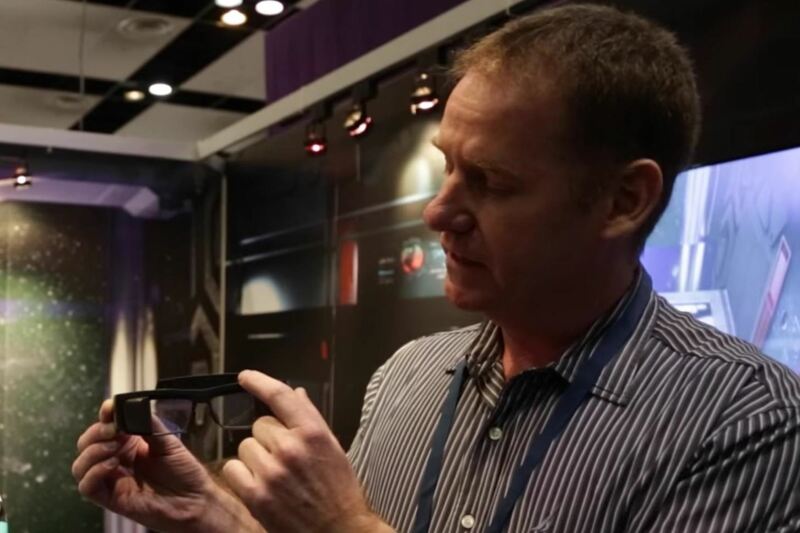 At CES 2017, Vuzix demonstrated their newest version of the M series AR glasses, the M3000. This new device made a splash, winning 4 CES Innovation 2017 Honoree Awards in the following categories: Computer Accessories Product, Gaming Product, Virtual Reality Product, and Wireless Handset Accessories Product categories. You can follow Paul Travers on LinkedIn. Ralph Osterhout first came to prominence making props for James Bond films, including the underwater vehicles, weapons, and miniature devices. 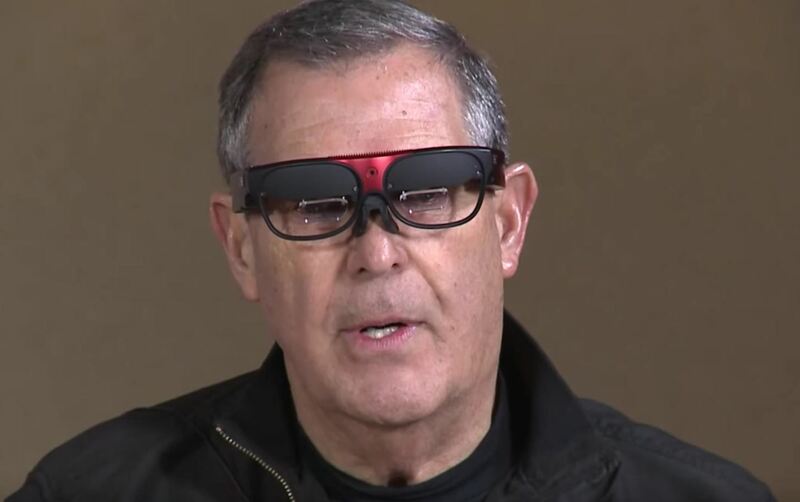 While none of these devices were real, Osterhout himself is a prolific tech inventor, as well as the CEO of Osterhout Design Group (ODG), which he founded in 1999. While AR products have just leaked into the conscious, ODG has been making them — specifically smartglasses — for businesses and the military for over eight years. At CES 2017, ODG introduced its first round of consumer level smartglasses. Unfortunately, Osterhout has said a version of wearables subtle enough for James Bond is currently "not feasible." ODG is really hoping to make an impact this year not only with the R-8 and R-9 models shown off at CES this year, but also the recently announced R-7HL model designed for working in hazardous locations. You can follow Ralph Osterhout on LinkedIn. Abovitz is the President, CEO, and founder of a little company called Magic Leap. You know, the billion dollar startup that has peaked the interest of Disney and Apple and raised of $1.4 billion in investments from companies like Google and Qualcomm. Abovitz is a graduate of the University of Miami with a Masters in Biomedical Engineering. 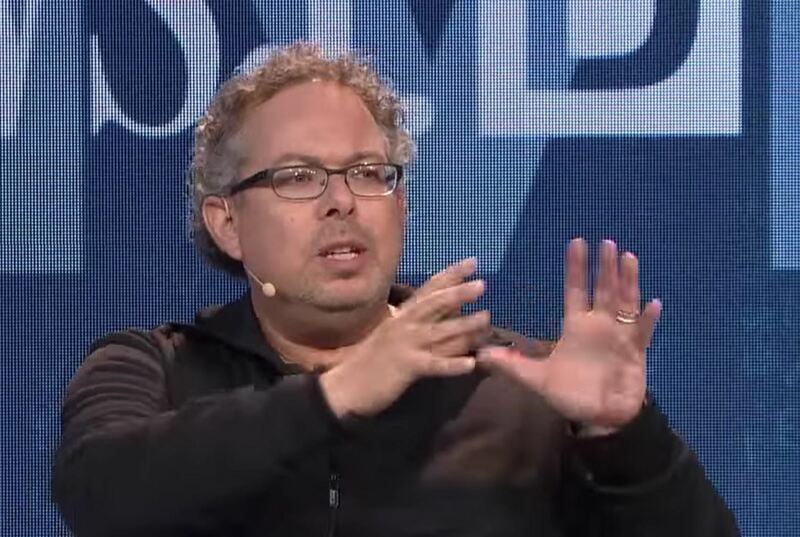 He founded Magic Leap in 2010, and there has been nothing but intense hype for their augmented reality headset ever since, although not much is known about their technology. Expectations are high though, with Abovitz himself stating that Magic Leap could replace your smartphone. You can follow Rony Abovitz on LinkedIn or Twitter. Riffaud-Cangelosi has worked in technology since she graduated from Normandy Business School in 1995, where she majored in Marketing. She started off as a Sales Representative for Sony France, moving her way up to Product Manager at the company, then eventually went on to Epson in 2002. She has been with Epson for over 15 years, performing a variety of roles in the marketing department. 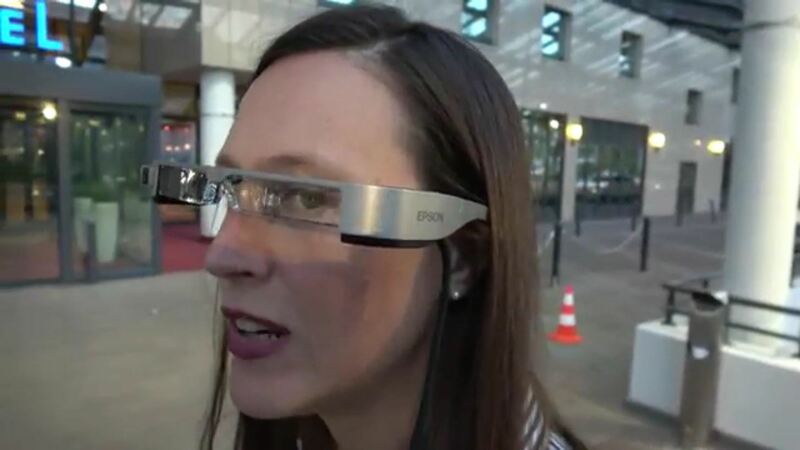 She jumped into the augmented reality game in 2014 when she became the Head of New Market Development for Wearables and Connected Devices for the EMEA division at Epson. Among the wearables that fall into the Epson Moverio product line are a full line of augmented reality smartglasses including the BT-300 and BT-350, which are the third generation smartglasses from Epson. You can follow Valérie Riffaud-Cangelosi on LinkedIn or her personal website.